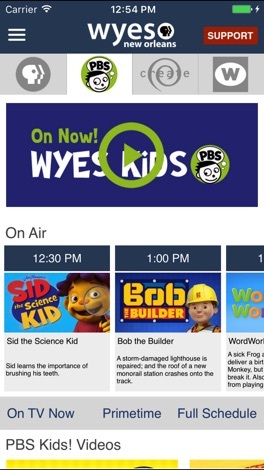 The WYES TV App allows you to watch WYES programs on-demand, view the live program schedule and explore additional content! 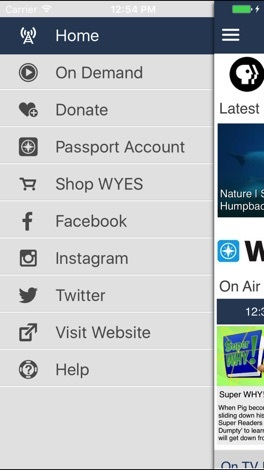 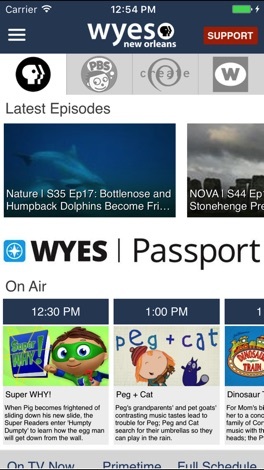 The WYES App is brought to you by the people at WYES and Public Media Apps. 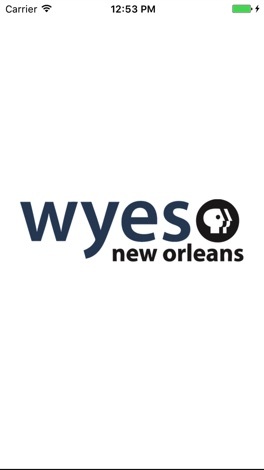 Please support WYES TV by becoming a member today!